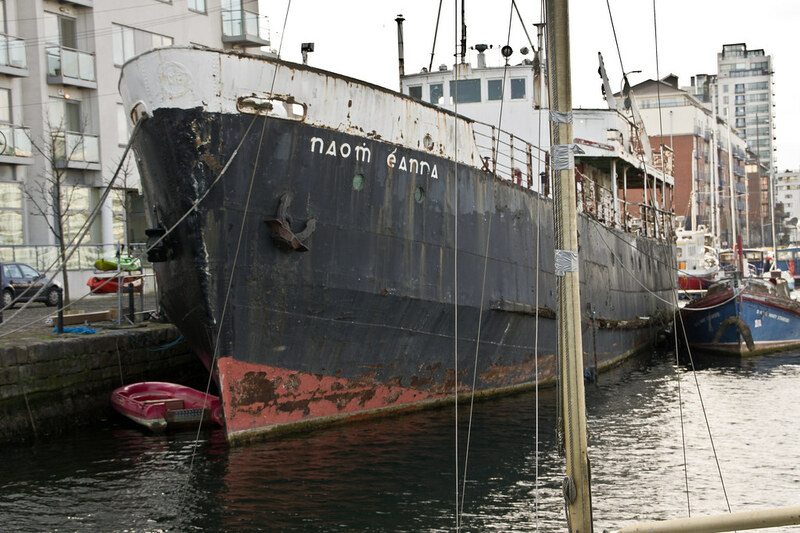 There was a campaign to save this ship but I have not heard if they had any success. 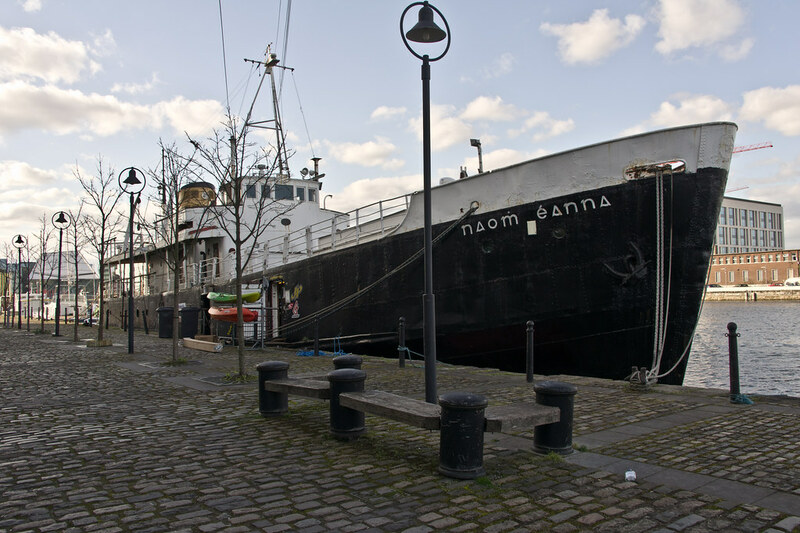 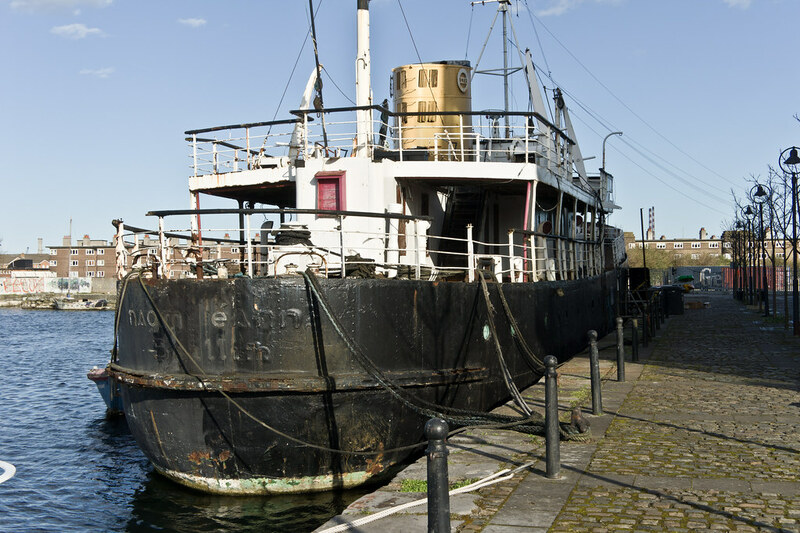 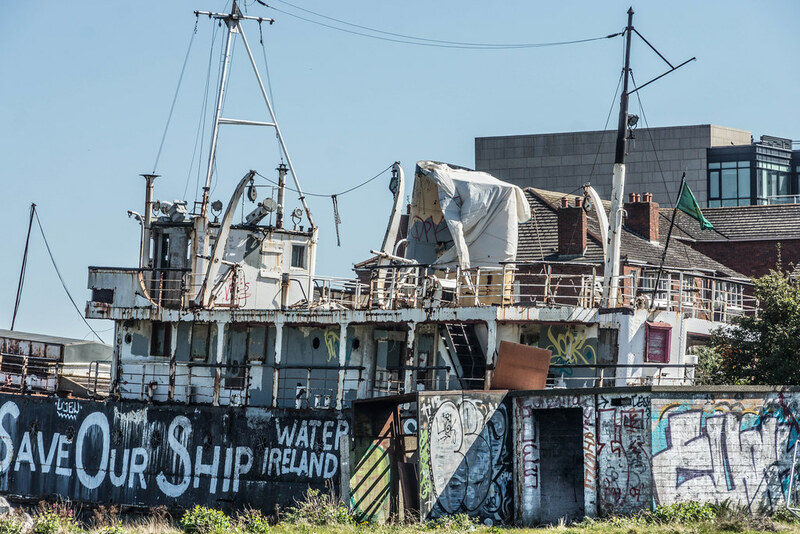 Naomh Éanna, Ireland’s oldest remaining merchant ship, completed in Liffey Dockyard in 1958. 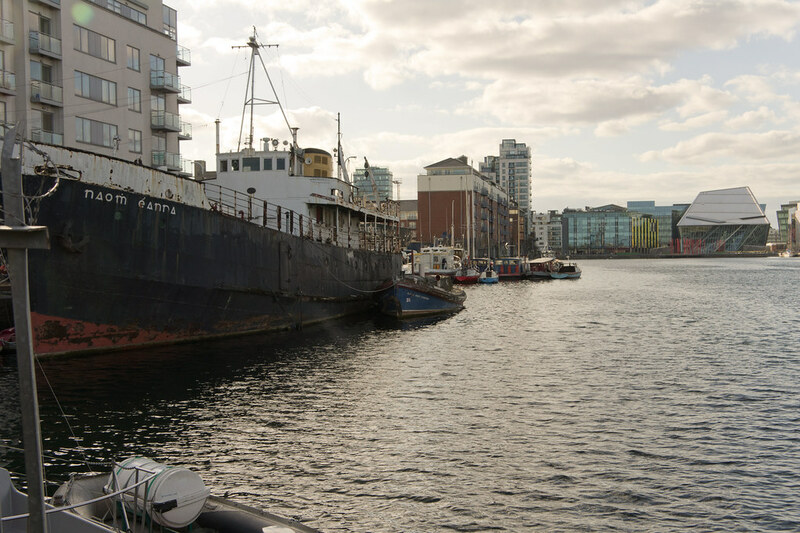 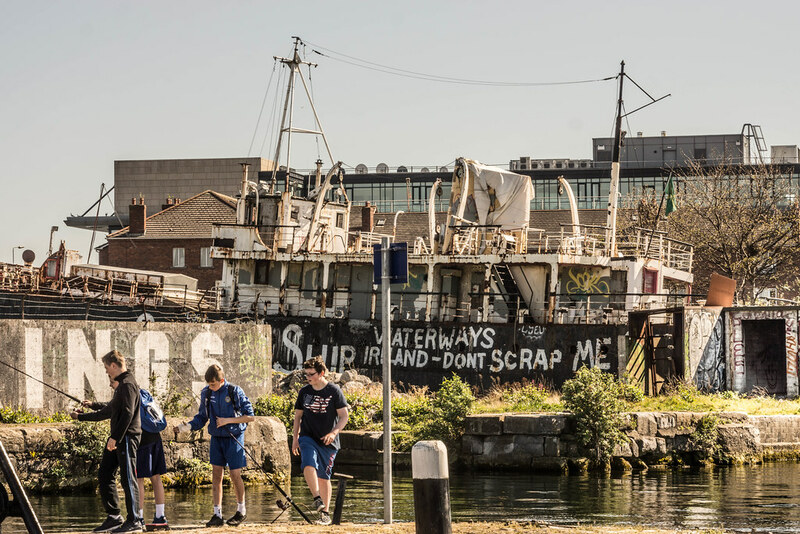 It is moored in the number 2 graving dock in Grand Canal Dock, Dublin Port.